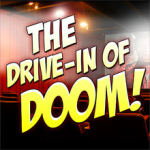 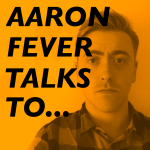 The Drive-In of Doom returns for its first commentary of 2017 and we're going to help you forget about all the horrible political stuff in the world with a movie about horrible political stuff! And sexism. And about watching it all happen on the news while doing nothing.